These couples are #RelationshipGoals. 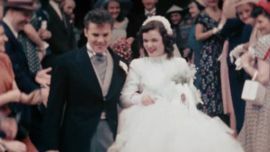 Here are their love stories. 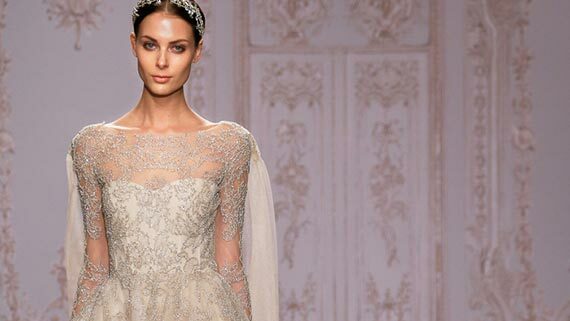 Get front-row access to the most stunning wedding dress designs. 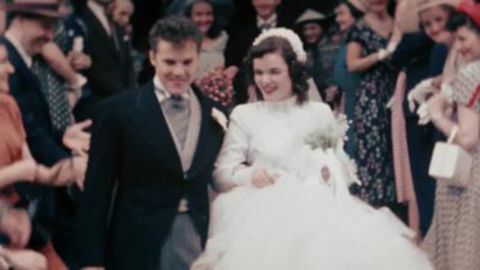 Go back in time and see the biggest wedding trends over the last 100 years. 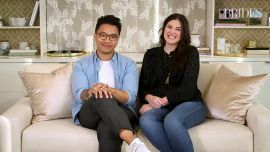 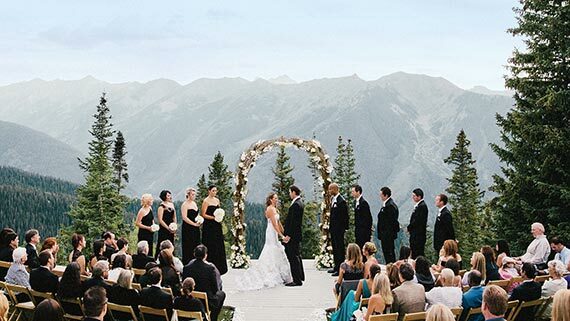 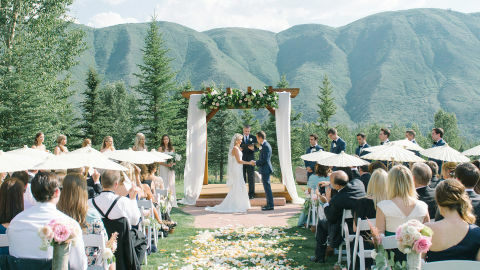 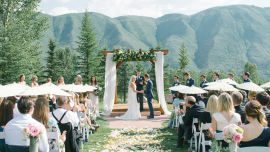 Get inspired for your own big day by watching beautiful videos of couples tying the knot across the country and abroad. 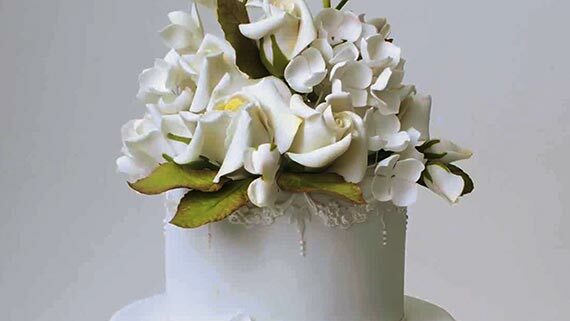 All of Brides Live Wedding's details were voted on by fans like you. 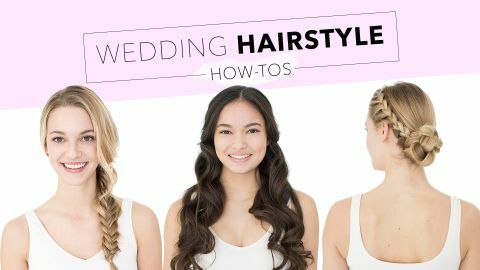 Now, follow our bride as she gets ready for the big day! 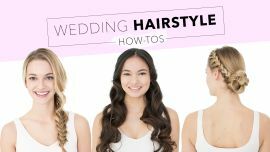 Learn how to create timeless and trendy hairstyles for your wedding with these expert tutorials. 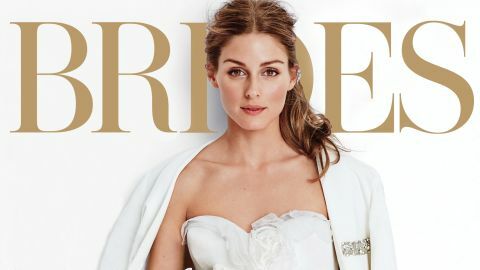 Cover Confidential: Go behind the scenes of a Brides photo shoot. 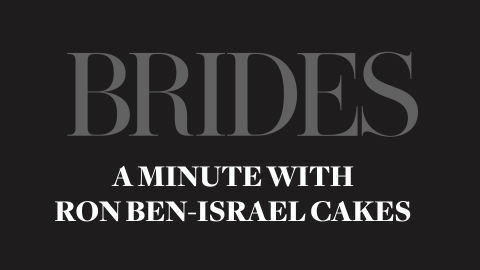 Spotlight: World-renowned baker, Ron Ben-Israel, talks about wedding cakes.